Changing your eating habits can be a real challenge, particularly if you’re cutting back on carbs. Besides offering a no carbs diet plan for 2 weeks, this low carb food list provides you with ideas for low and no carb snacks, including no carb vegetables for guilt-free snacking. 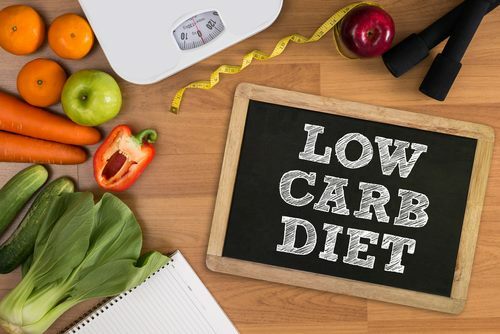 Most people find that the low carb lifestyle is both easy and delicious once initial cravings cease: It’s a great way to lose weight quickly, detox from sugar, and more. One of the easiest ways to get started with a low carbohydrate diet is to eliminate high-carbohydrate foods from your diet. Not only do they cause your blood sugar to spike and then crash, they prevent you from getting over your carb cravings. You can use this list of bad carbs to clear your cupboards and purge your pantry, preventing the potential for temptation that could derail your plans. Use it while shopping too: While a good low carb food list printable can be helpful, you’re likely to have questions while navigating the supermarket. Ditch the baddies on this list of carbs to avoid to lose weight, and you’re likely to find that your transformation happens easier and faster. Anything containing an added sugar such as high-fructose corn syrup, molasses, fructose, sucrose, cane sugar, etc. Refined potato products without skin, i.e. potato chips, French fries, instant mashed potatoes, etc. Processed snack foods such as tortilla chips, cheesy puffs, etc. Last but not least, be on the lookout for anything containing sneaky carbs hiding behind confusing labels: There are over 60 names for added sugar, so be sure to familiarize yourself with them! Use list of low carb foods for weight loss, or simply as a tool for making better choices and improving your health. Keep in mind that there are tens of thousands of low carb foods available depending on your location. 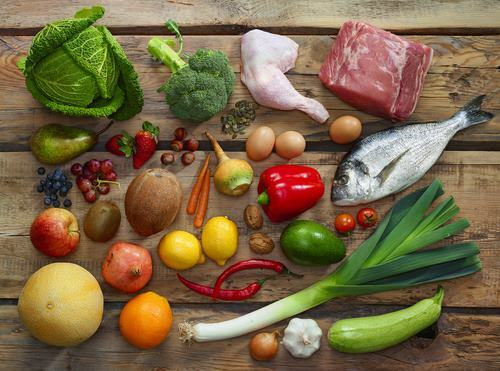 In general, green vegetables, colorful fruits, meats, and cheeses make good choices. Skip things with breading or marinade: Choose foods in the plainest state possible and add your own seasonings to avoid hidden carbs. Be sure to check specific nutrition information for items you choose, and ensure that you stick to recommended serving sizes if you’re trying to lose weight quickly. Calories – even low- or no-carb ones add up and overeating will slow your progress. 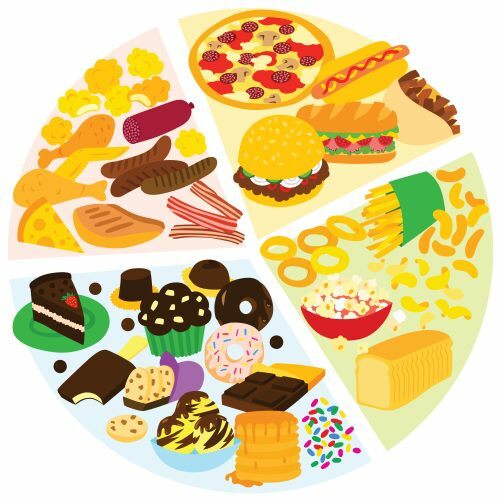 What foods do not contain carbohydrates? As it turns out, there are quite a few. With just a little creativity, you can combine different items from this list and enjoy a variety of no carb snacks. From classics like bacon to no carb vegetables that provide a satisfying crunch, these snacks keep you feeling satisfied and free from temptation throughout the day. Note that some of the “no carb” vegetables do contain traces of carbohydrates when eaten in large amounts. These come from fiber and will not cause your blood sugar to spike. The easiest way to stick to a no-carb diet plan is to shop for ingredients and make your own foods. This way, you avoid the potential for added carbs – and you’ll probably save money, too. Although this 2-week no-carb diet plan is very simple, it is satisfying and effective. Follow it exactly, or make modifications to suit your own tastes. If you’d like to continue losing weight quickly, add another week or two to the cycle. Be sure to drink lots of water, and consider adding exercise. Both of these factors will increase your calorie burn and help your body get rid of waste.